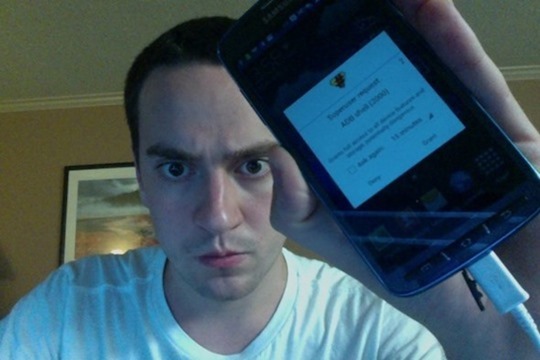 George Hotz, the famed iPhone jailbreaker and Android, PS3 hacker, has just joined Google’s Project Zero team of hackers. Better known as Geohot, he was the guy who successfully jailbroke first iPhone. He was also the first to jailbreak PlayStation 3 which landed him with a lawsuit from the Japanese outfit, and for responding with a rather hilarious rant / rap aimed at his accusers, he will forever go down in Internet folklore. 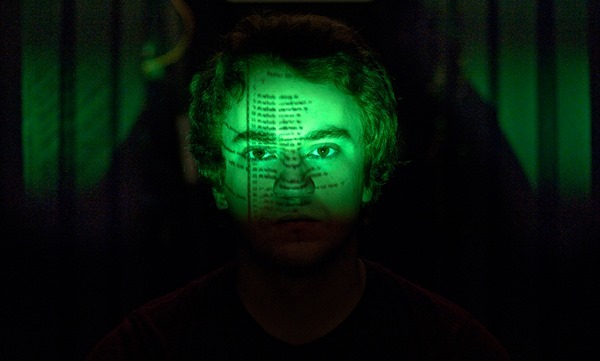 The latest chapter in Hotz’s Web-centered existence sees him join Google’s Project Zero, a pool of some of the world’s most talented individuals who’re tasked with the job of finding and plugging security holes throughout a wide range of everyday software. As some of you might remember, Geohot scooped a whopping $150,000 at Pwnium for having found some flaws in Google’s Chrome OS. Recognizing the unique talents of this still-young man, Google’s security team decided to invite Hotz to the Project Zero team, an offer that he has since accepted. The Project Zero collective is still in the process of picking its members, but with Hotz’s knowledge in this field, the search giant will surely be able to attract other gifted people for this very productive purpose. In working on fishing out those zero-day bugs, software users will be much better off as a result, and with the recent spate of intelligence agency spy stories that have, at times, spilled over into all-out scaremongering, Project Zero can hopefully uncover some of the techniques used by the likes of the NSA, and, in turn, help to level the playing field. You may be forgiven for presuming that Project Zero only caters to Google’s own products, but not so. The elected few will be given jurisdiction over any app they can get zero-day access to, and with privacy and security remaining a very hot topic through this Digital Age, it’s definitely exciting to see the Android maker coming through with a productive means of preserving these two virtues. Geohot’s cult status has certainly helped to leverage this new group, but in fact, the good work that will be done by Project Zero could be pivotal, and we’ll be keeping watch for any developments with more than just a fleeting interest. Thoughts on the matter? Do share them with us. First it was Apple and now Google are taking our best jail breakers, what’s next?